There is debate whether piñatas were invented in the Americas or China. For us Mexicans, we don’t mind giving the credit to Chinese but it is true that the real piñata experience is not lived anywhere else as in Mexico. 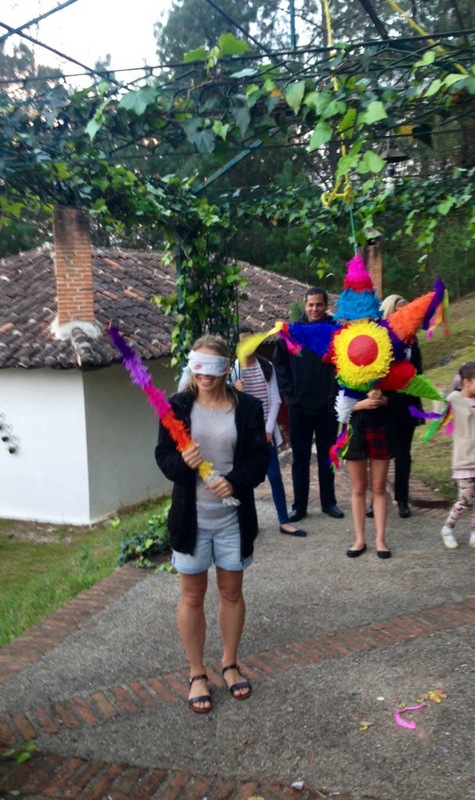 Everyone had seen a piñata, but not many have experienced the real deal. Part of the reason is because piñatas are normally seen in birthday and christmas parties and are rare in other occasions. But once in a while they can be seen in other celebrations. Big or small, young or old, piñatas are always a good way to gather friends and family. Stand around, sing along and have fun with sticks!